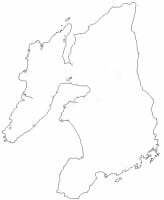 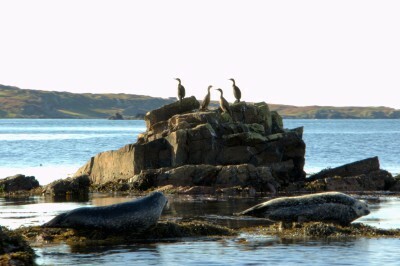 The Isle of Islay is the southernmost island of the Inner Hebrides in Scotland. 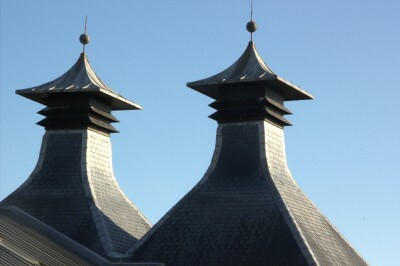 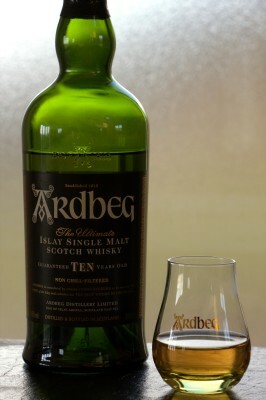 The island is best known for its Whisky and currently has 8 working distilleries. 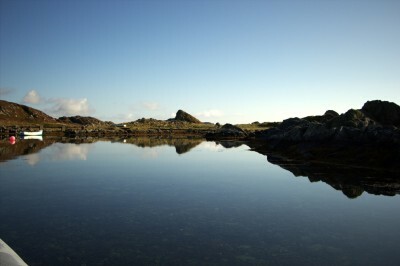 In addition, Islay has miles of spectacular beaches, the world famous Machrie Golf Links and is a haven for bird watchers with RSPB Reserves at the Oa and Loch Gruinart. 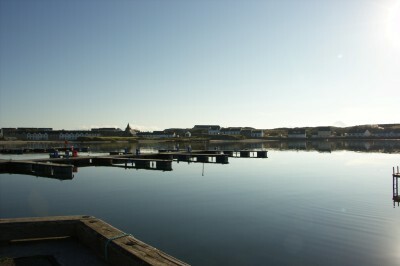 The Island also offers visitors opportunities to take part in many activities on both land and sea. 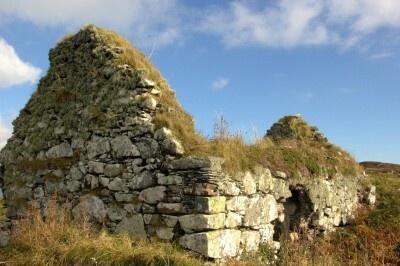 The best way to find out about Islay is to come and see and the following links provide information on what makes a visit to Islay unforgettable.